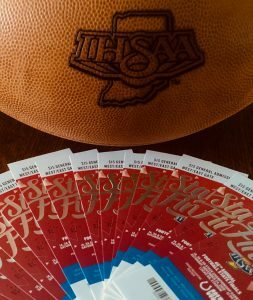 Single day tickets may be purchased for $15 in the main office at West Lafayette Jr. Sr. High School. Purchase advance tickets and $1.00 for every ticket sold will be reimbursed to the West Lafayette Athletic Department. See the schedule below for times when tickets can be purchased. Please contact Joel Strode (strodej@wl.k12.in.us) with any questions or if you need to place a large order of tickets.